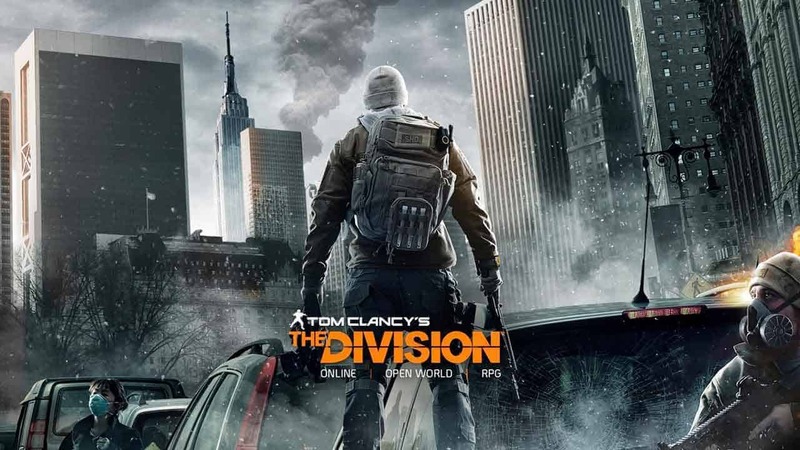 Following the record-breaking success of the Closed and Open Beta periods for Ubisoft’s Tom Clancy’s The Division the developers today released the official patch notes for the day 1 release with updates focusing on ideas, suggestions and concerns put forward by the community. The team have been hard at work addressing the biggest issues that impacted the Closed and Open Beta periods for the game with a long list of improvements and fixes announced today. For a full list of the patch notes check the official website link below.